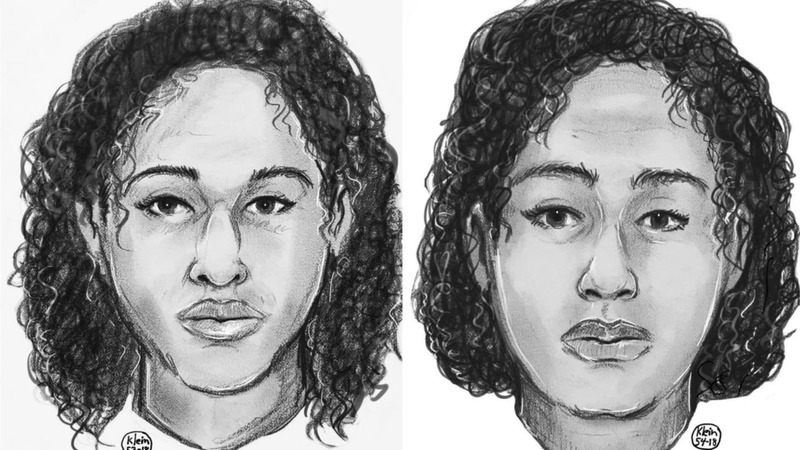 Two women who were found dead and bound together in the Hudson River last week were sisters from Saudi Arabia who had reportedly been ordered to return home after requesting asylum in the U.S. Police in New York have yet to determine a cause of death for the two women, identified as 16-year-old Tala Farea and 22-year-old Rotana Farea. They were fully clothed and showed no obvious signs of trauma when they were found on Oct. 24, police say. But the sisters’ mother, who also lives in the U.S., told detectives she’d received a call from the Saudi Arabian Embassy just a day before her daughters disappeared urging the family to leave the U.S. because the two young women had applied for political asylum, the Associated Press reports.